Vinh Nguyen, a LeBow senior double majoring in operations and supply chain management and business analytics, was recently awarded the Harvey P. Sommerer Memorial Scholarship Award by the Institute for Supply Management-Philadelphia Chapter (ISM-Philadelphia). The award is given to a student pursuing a supply management or related undergraduate or graduate degree. Vinh will receive a $1,000 scholarship and will be recognized during ISM’s regular dinner meeting on June 11. 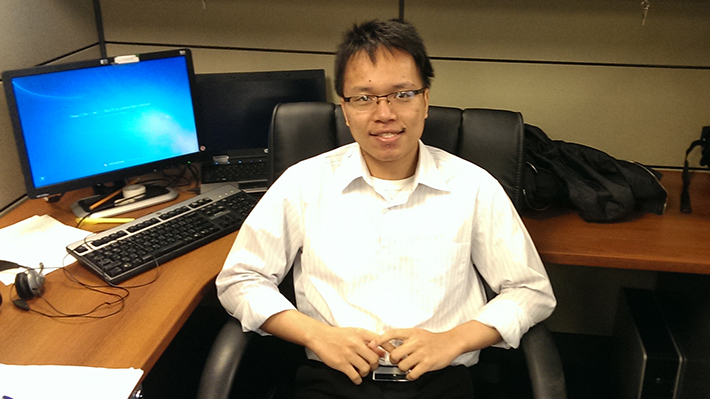 Vinh is also the president of LeBow’s Undergraduate Supply Chain Management Association. Jilan Liu, a LeBow student majoring in operations and supply chain management, was recently awarded the Harvey P. Sommerer Memorial Scholarship Award. Drexel LeBow Honors Day: Congratulations, Accounting Students! Congratulations to our students who have been recognized for their academic achievements.